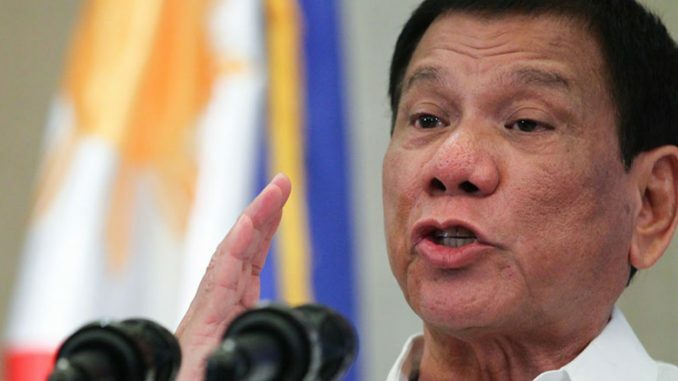 On February 15th, the International Criminal Court announced it is holding a preliminary investigation of Philippine President Rodrigo Duterte for crimes against humanity involving his drug war. Since coming to office in 2016, Duterte has waged a violent war on drug dealers and users. In the six months before Duterte came to office, police killings involving illegal drug use were a relatively small 68. During his time in office so far, 3,900 people involved in illegal drug use have been killed at the hands of police. In all, nearly 12,000 Filipinos have been killed in drug related violence since Duterte came to power. There were protests last August after one particular killing was recorded on security camera which showed police framing and then killing a 17-year-old drug suspect. The slaying came after Duterte promised to protect police from prosecution when killing drug suspects. Duterte has also bragged about killing criminals himself when he was mayor of Davao, further adding to the atmosphere that is ok to kill drug suspects. The ICC can only take cases when a country’s own judicial system is unable or unwilling to pursue the cases themselves. This, a spokesman for Duterte, Harry Roque, said was not the case in the Philippines. “We view, of course, this decision of the prosecutor as a waste of the court’s time and resources,” he added in response to the investigation. While Duterte may wish to call into focus the ICC’s reputation as a distraction, the investigation is a healthy move to keep human rights violations in check. The announcement of a preliminary investigation is a positive first step.